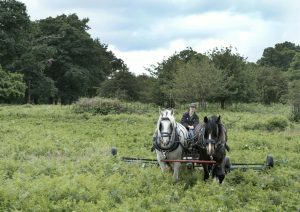 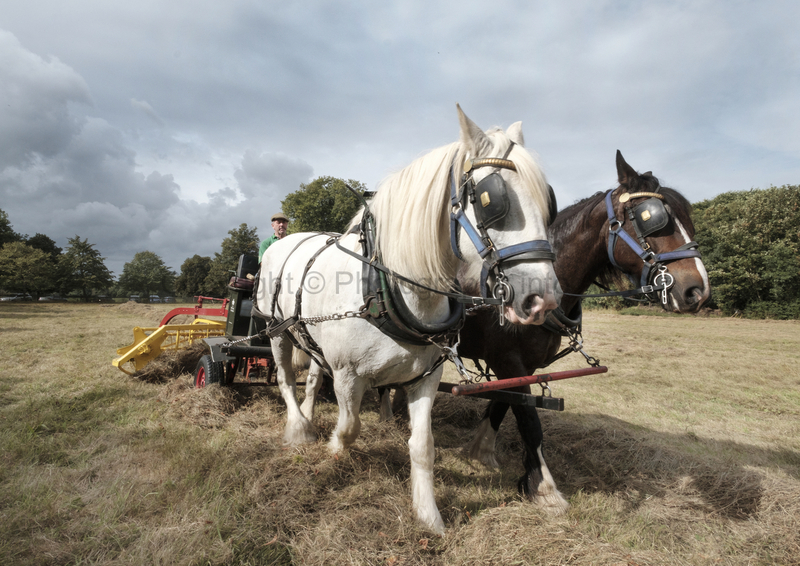 Harvesting the meadow near Ham House. Tom Nixon drives Heath and Tom. 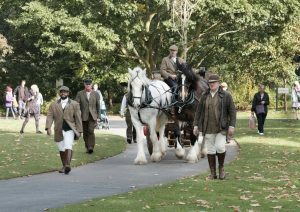 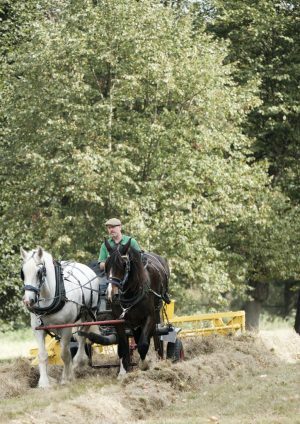 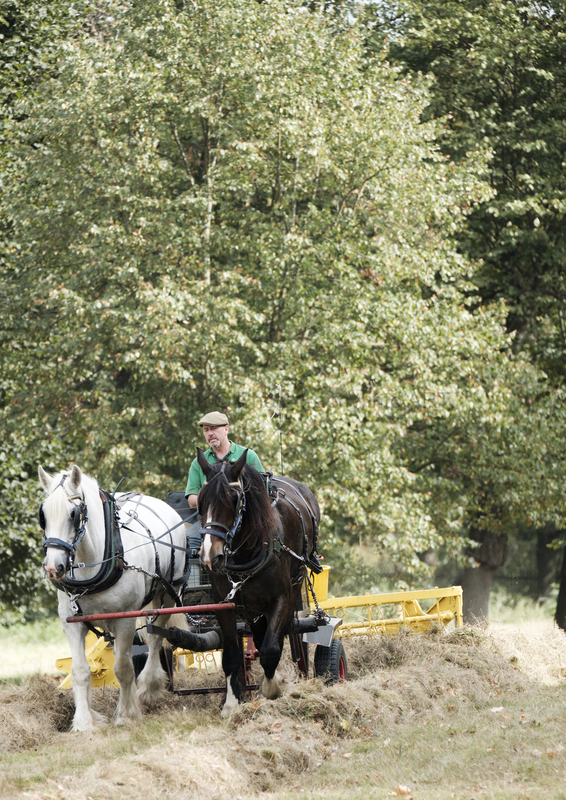 Kew Gardens, and to mark the 300th anniversary of Capability Brown, the team (Edward and Tom, with Tom and Heath), assist with a demonstration of a tree transporter. 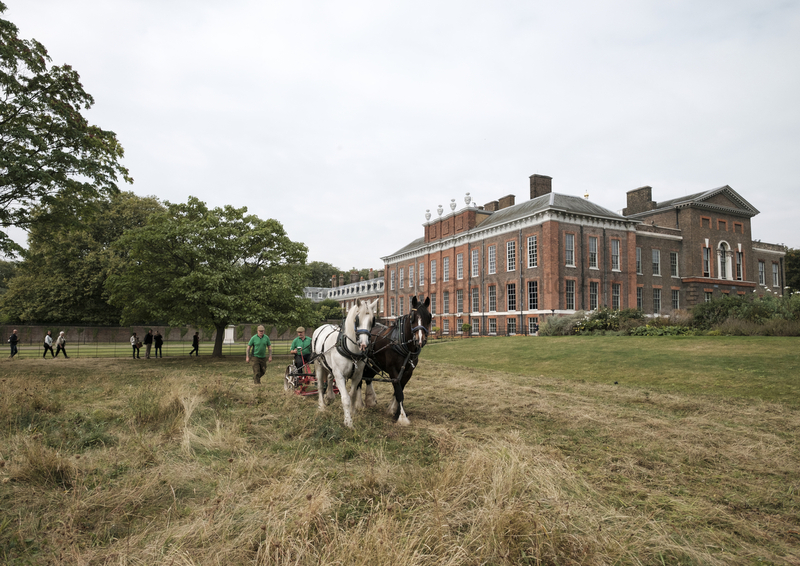 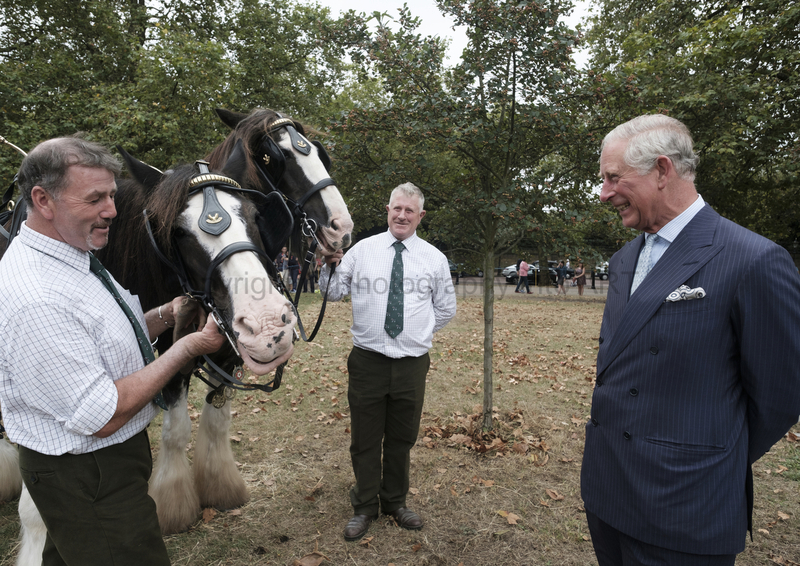 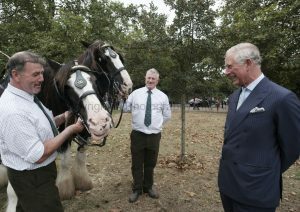 HRH, Prince Charles meets Tom Nixon and Edward MacDowell as they help prepare and launch the 90th Coronation Meadow, at The Green Park.